There comes a time when your holiday just isn’t complete without some random animals dropping by to say hello. 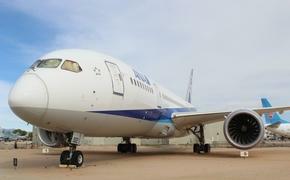 News.com.au introduces us to an amenity we never knew we were missing at other resorts. 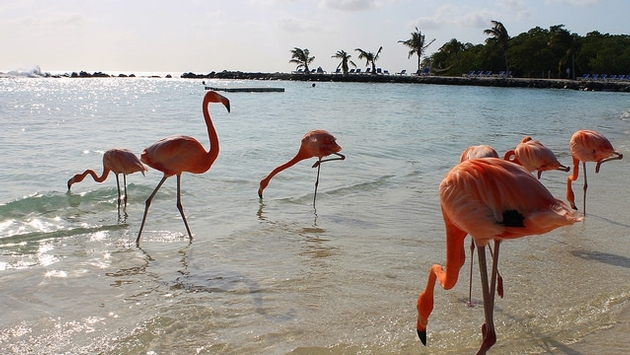 According to the report and myriad social media posts, the Renaissance Aruba Resort & Casino has its very own flamingos that allow guests a special selfie opportunity. You only need take a water taxi from the main island to visit the Renaissance Island and its fine feathered friends. There you can enjoy the locals who walk funny and sport fantastically pink coats. The report does note that some have concerns the birds have had their wings clipped to maintain their presence in the area. As of this writing, the hotel has not issued any word on the subject, according to News.com.au. If this isn’t your cup of tea, perhaps you will enjoy the more famed animal experience they have over in the Bahamas: beloved pigs that swim around locals and tourists. Then again, you could always head to Japan and frolic in amazing locales with a bunch of lizards or squirrels. As always, it’s important to respect all living locals. Recent reports suggest that overzealous tourists are responsible for some of those Bahamas pigs falling ill and eventually dying. If you can enjoy yourself with decency and offer the utmost respect to these wonderful creatures, there is no reason you can’t come away with a truly rare experience. That’s to say nothing of the unique family portraits you will own once you post those flamingo cameos.